A deputy patrolling the area of Highway 90 East in Patterson, La, observed a vehicle traveling at a high rate of speed. The deputy conducted a traffic stop and identified Williams as the driver. Williams was unable to produce a valid driver’s license. Marijuana was observed inside of the vehicle. 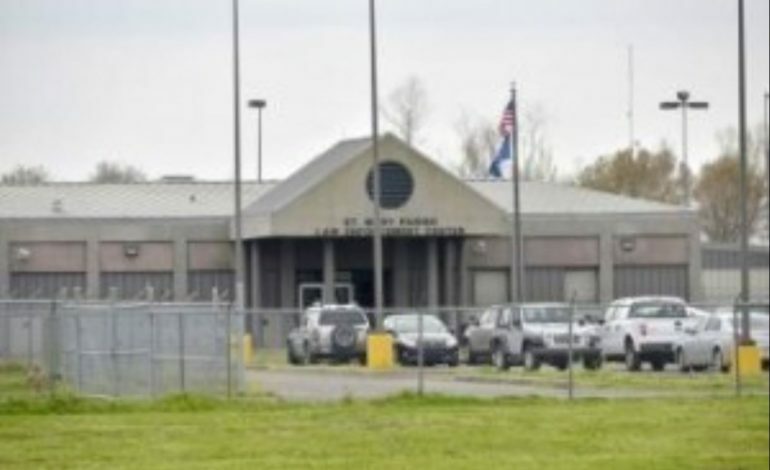 Williams was transported to the St. Mary Parish Law Enforcement Center for booking. Bond was set at $2,750.